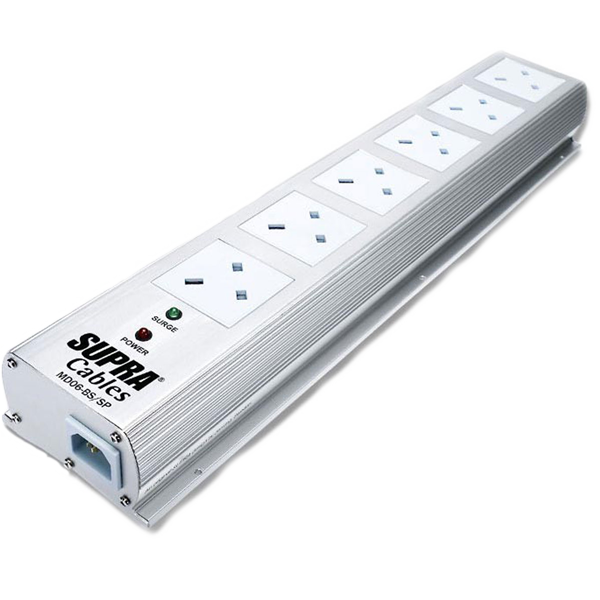 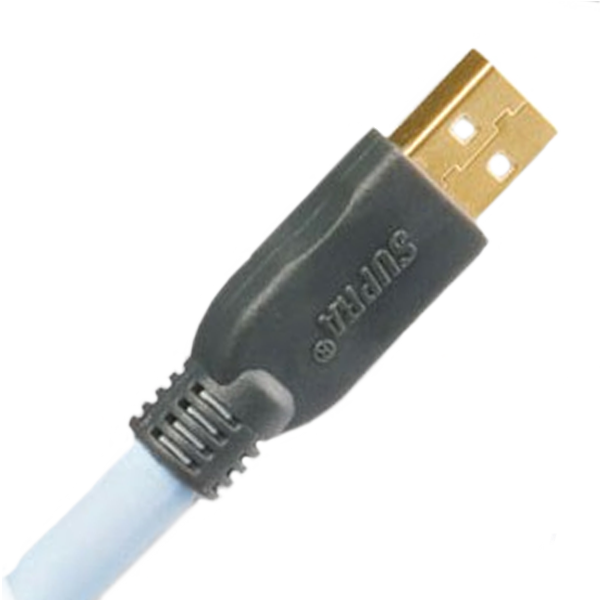 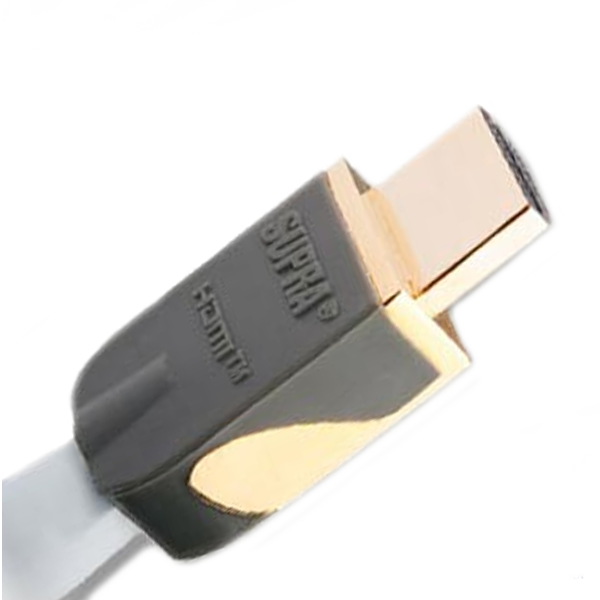 Supra Cables started in 1976 and have won an impressive number of awards all over the world, often in comparison with more expensive competitor cables. 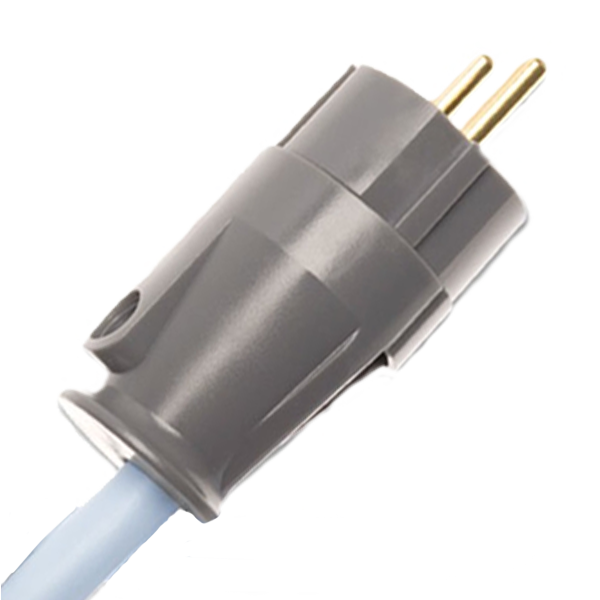 Supra cables philosophy is best described as plain and simple 'No-Nonsense-Design.' 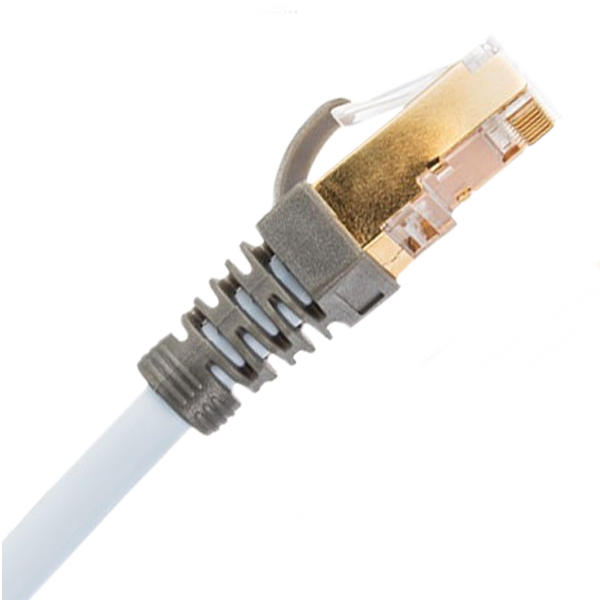 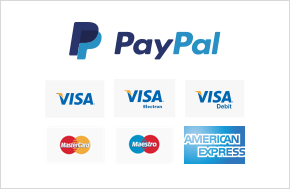 All products are manufactured from parts meeting the highest audible and measureable quality standards. 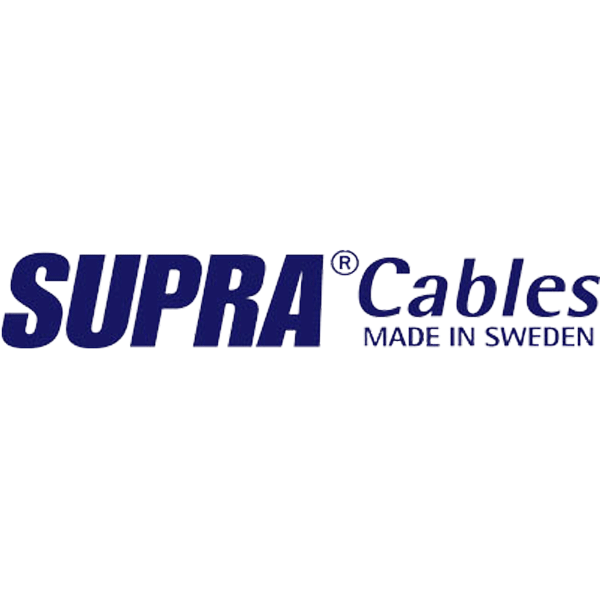 Supra manufacture in their own dedicated production facilities in Ljungskile, Sweden, which are constantly monitored by certified quality staff to ensure the very highest quality standards across a wide range of product lines.